DIRECTIONS TO THE BOARDWALK ON LAKE ANNA! Shops to include Convenience store, water sports supplies & more. The prime location for retail shops, dining, and waterfront fun. 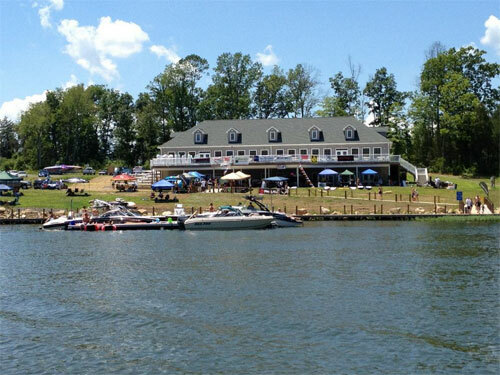 Enjoy some rest and relaxation and great fun with family and friends in a tranquil setting against the breath taking views of Lake Anna. Copyright © The boardwalk on Lake Anna. All rights reserved.